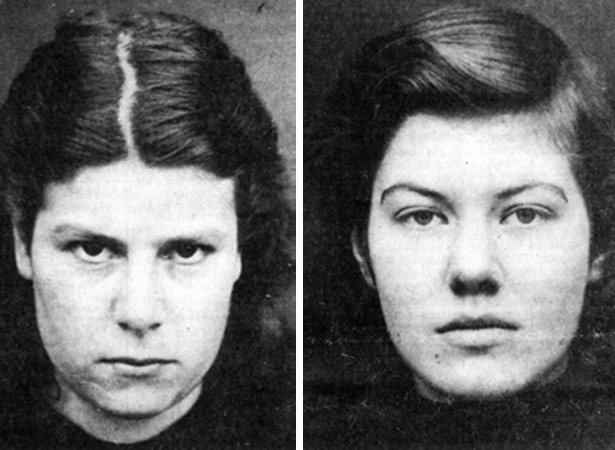 The fact that Pauline Parker and her friend Juliet Hulme had killed Pauline’s mother Honora on 22 June – a sensational crime later dramatised in Peter Jackson’s acclaimed film Heavenly creatures – was never disputed. In finding the teenagers guilty of murder, the jury rejected the defence’s assertion that they were insane. Because both were under 18 – Pauline was 16 and Juliet 15 – neither could be sentenced to death. Their punishment was instead ‘detention during Her Majesty’s pleasure’. Included in the girls’ sentence was the provision that they were never to contact one another again. This made it difficult to find appropriate places of detention, especially as imprisonment in an adult institution was thought to be too severe for such young women - there was only one borstal (correctional facility) for young women in the country. In the end both girls served around five years in prison: Pauline at Paparua prison, near Christchurch, and Juliet initially at Mt Eden prison and then at Arohata in Tawa, near Wellington. We have 3 biographies, 5 articles, related to 'Heavenly creatures' found guilty of murder.